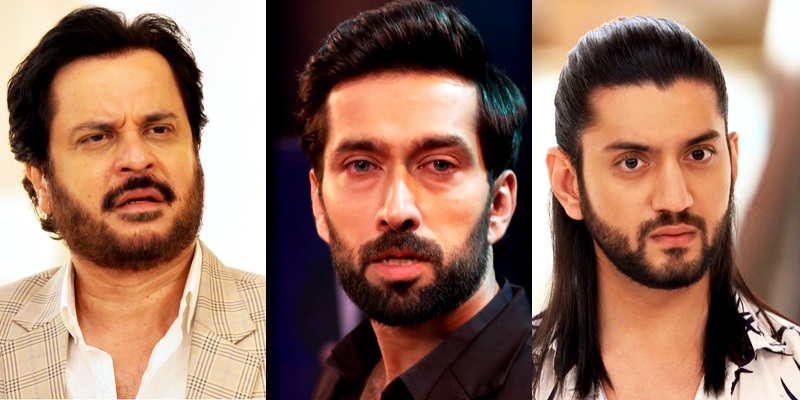 In the upcoming episode of Star Plus popular daily tv serial Ishqbaaz loyal viewers will get to witness interesting twist as entire Oberoi family against Shivaay only Anika is the support. It seems Omkara Rudra ousts Shivaaye from Oberoi Mansion where Dadi too disowns Shivaay. Shivaay’s (Nakuul Mehta) Oberoi family was his pride but everyone refuses to trust him. Shivaaye Singh Oberoi never thought for self but always gave time to Oberoi family as family was his first priority. 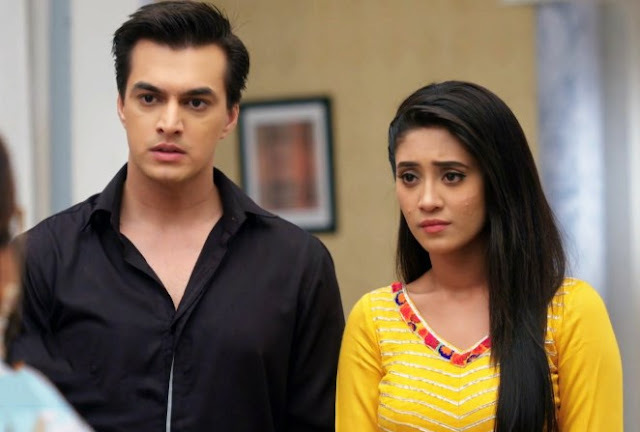 Post leap Shivaay Singh Oberoi serves his punishment period and refuses to return home but Anika (Surbhi Chandna) gives him courage and gets him back to Oberoi Mansion. It would be really interesting to see how Shivaaye (Nakuul Mehta) and Anika will win back their Oberoi family. Keep reading for more upcoming Ishqbaaz interesting updates.